The volume of success stories coming out of the JGTA after the inaugural season continues to grow. Today we will highlight two players who have played remarkably in AJGA events this summer and utilized their AJGA PBE Status earned through competing in JGTA events and improving their ranking on the Junior Order of merit. Xuan Luo dominated the field at the Windham Mountain Resort Junior All-Star to achieve his first AJGA victory earlier this season. Luo shot 67-69-69 to finish 11-under with a tournament total of 205. His first round 67 got him out to an early start, and he maintained his lead for the rest of the tournament. He followed his win up with a third place finish at the AJGA Junior at Riverwatch after firing 70-69-74. Luo’s AJGA career began in 2017. He competed in the AJGA Junior All-Star at Hunter Ranch, the AJGA Junior All-Star at Calumet, and the Cameron McCormick Junior All-Star. His career in the AJGA started like many others, slow. His best finish was T52 with scores of 77-78-76. Fast-forward to December of 2017. Luo made his journey to Bintan Lagoon Resort for the inaugural JGTA Bintan Lagoon Junior Championship presented by dwell Student Living. He had three AJGA starts under his belt, and zero stars earned from playing in 2017. Luo managed to shoot 79-77-74 to take a T3 spot. This finish skyrocket him up the rankings on the Junior Order of Merit. April came around and Luo tee’d it up at the JGTA Phuket Junior Open. He battled the blistering heat alongside his competitors, shot 73-71-71, and finished third in the field. These finishes secured his spot in the top five of the Junior Order of Merit, and with that, fully exempt AJGA Status and All-Asia Team Honors. Tee jumped up the leaderboard in her first AJGA event, the Killington Junior Golf Championship, after shooting 71-75 in her first two rounds of play. She followed her scores up with a five birdie final round of 1-under-par 70 to seal a second place finish. 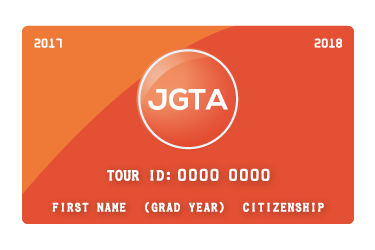 Tee made her JGTA debut at the JGTA Taiwan Junior Championship. She fired a first round score of 73 to put her in third place heading into moving day. She followed up her first round with scores of 80-79, and finished the tournament T8. Tee managed to sneak into the top-20 on the Junior Order of Merit with her T8 finish, and earned AJGA PBE Status. Her newly minted status was used to gain entry into her first AJGA event of her career, the Killington Junior Golf Championship. Her second place finish awards her Fully Exempt AJGA Status which gives her the best playing opportunities in junior golf in the world. The Junior Golf Tour of Asia (JGTA) is the sanctioning body for AJGA PBE Status in the Asia-Pacific. The Junior Order of Merit, the official ranking system of the JGTA, is the source for American Junior Golf Association (AJGA) Performance Based Entry (PBE) Status in Asia, giving junior golfers a platform to advance their college golf standing and hone their game in recognized events in the offseason. 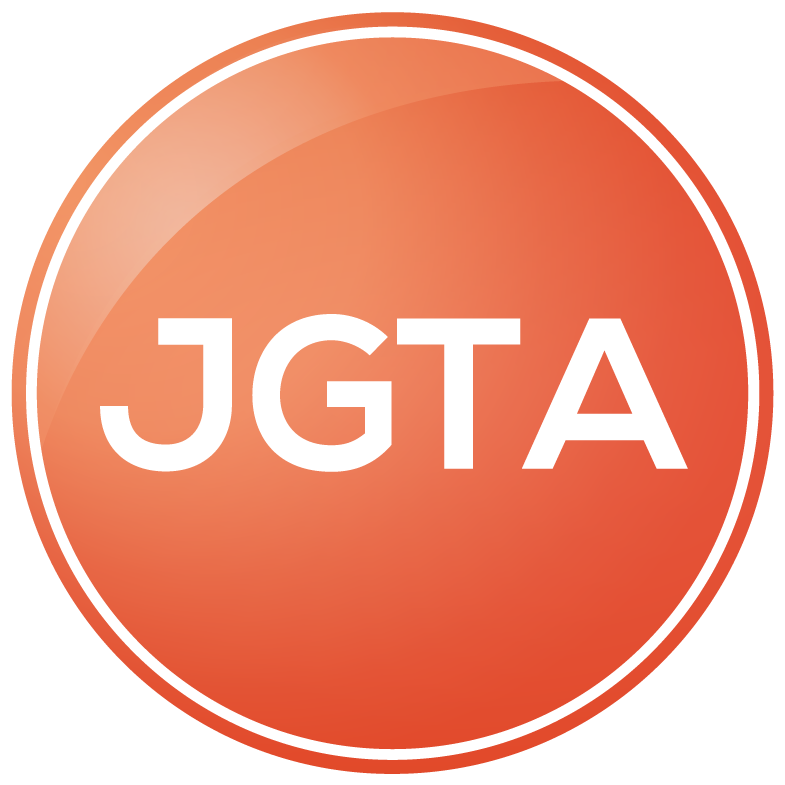 The JGTA is dedicated to upholding the mission, values, standards, and principles of the AJGA, in addition to following the rules and policies of the AJGA and its PBE system.